Steven progressed through the youth system at United and by April 1996 he was playing in the reserves. 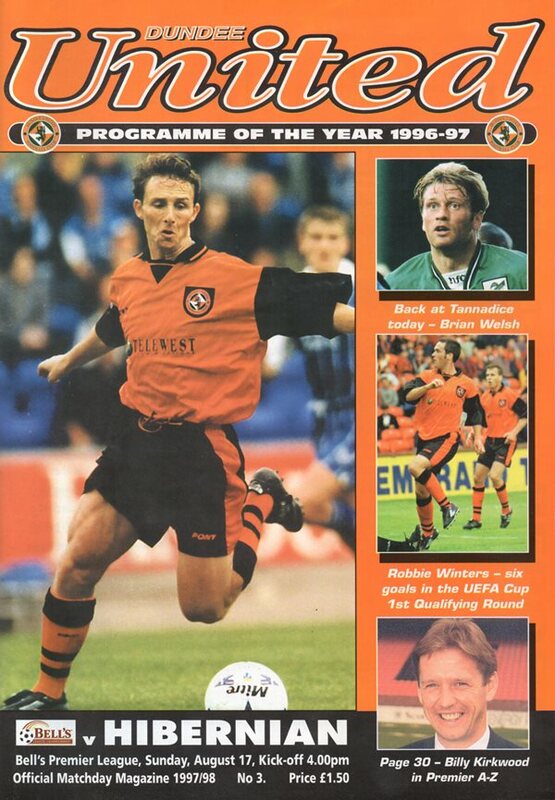 He became a Scotland schools, youth, Under-21 and full international and in 1996-97 he was part of the United side which won the Youth League. 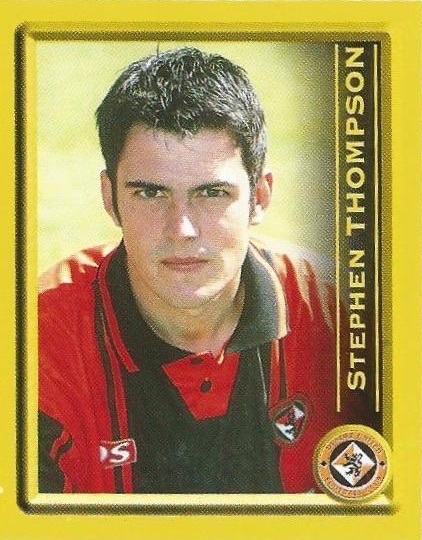 Over the next two seasons he had frequent first team outings and by 1999-2000 he was established in the line up. Steven was then a regular for four years and was top scorer in 2001-02 and joint top scorer in the next campaign. In January 2003, he signed for Rangers as Billy Dodds moved in the opposite direction. Steven was born on this date in Paisley. 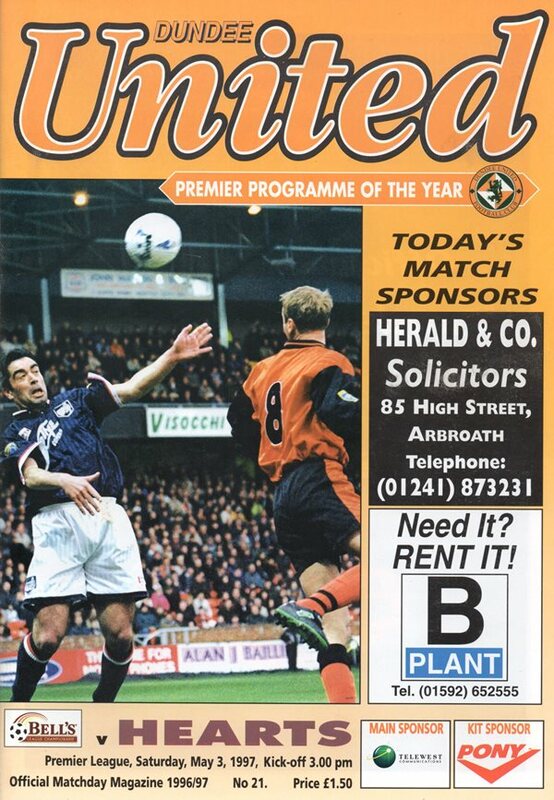 A last minute winner from Jim McIntyre gave United their first win over Kilmarnock in nineteen matches and took the Tangerines off the bottom of the premierleague.